Pharmacy is about more than just medicine -- it is about service and relationships. Miller's Pharmacy is a family-owned independent pharmacy that specializes in serving our community with fast, friendly, professional service and the highest-quality medicines and health products. You’ll always work with somebody at our pharmacy who greets you by name, and our pharmacists take the time to counsel you and answer your questions. Visit us for all your healthcare needs! 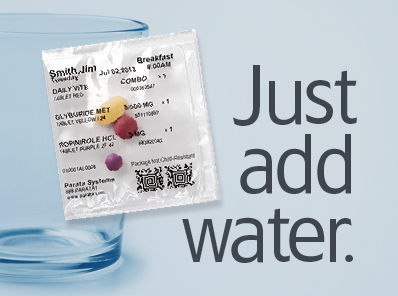 At Miller’s Pharmacy, we constantly look for ways to better serve our customers, and our new Daily Dose Medication Packaging Program will do just that! 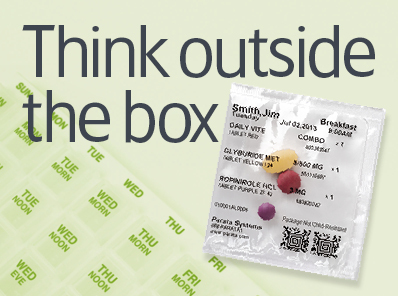 Our new Packaging Program customizes your prescribed and over-the-counter medications to your specific dosage in convenient prepackaged, easy to open pouches... each one clearly labeled by date, day of the week, and time. 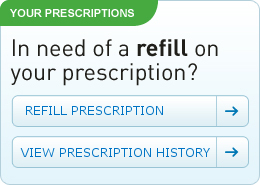 ..insuring you always get the correct dosage at the correct time. 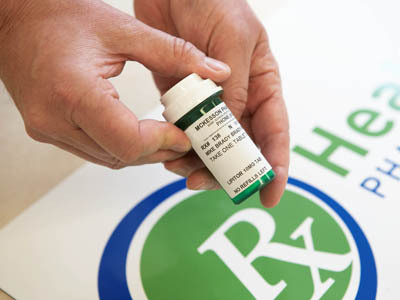 Our pharmacists will monitor your prescription profile for any changes, then coordinate a home delivery date a week in advance and deliver your Daily Dose Medication Packaging right to your front door. No individual bottles and boxes to open or keep up with, just simple, safe, easy-to-use packages. It doesn’t get any easier than that! 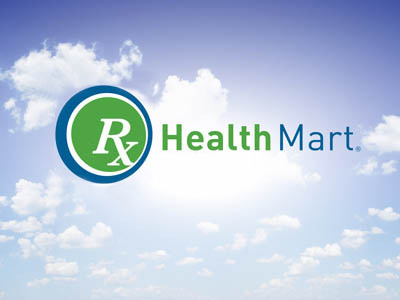 Whether your daily health maintenance requires taking more than one medication a day, taking medications several times a day, or you just want the convenience of prepackaged dosing including your over-the-counter medications, the Daily Dose Medication Packaging Program is for you. 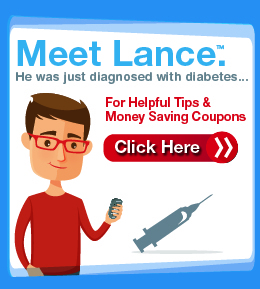 It’s also ideal for Seniors to have the ease, convenience, and peace of mind of accurately taking their medications at the prescribed dosage and time.